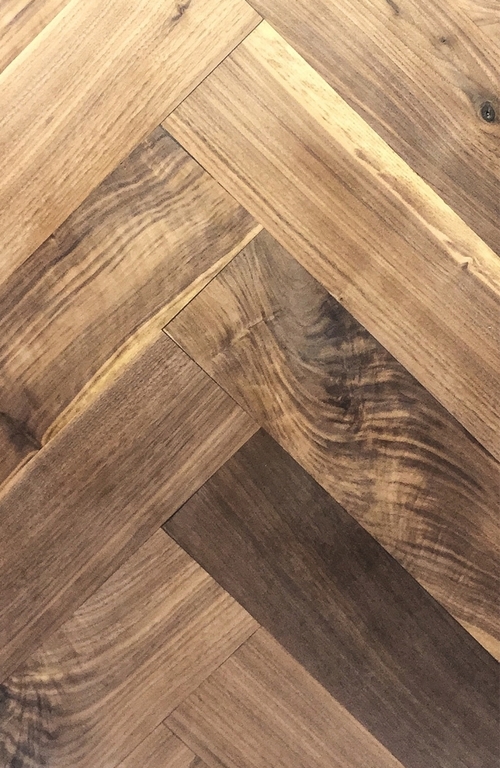 Since 1995, The Hudson Company has been a leader in custom milled Reclaimed Wood Floors. Now, as a complement to our Reclaimed products, we are proud to introduce our Select Harvest line of custom milled, new flooring. Select Harvest flooring is available pre-finished and unfinished.